The comprehensive fringe programme is one of the show’s highlights that continues to draw participants’ attention. 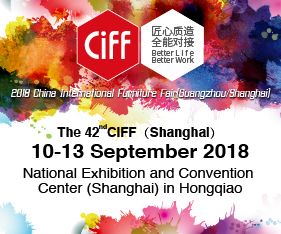 This year, the show cooperated with Tmall, aiming to connect the entire industry with more innovative ideas. A series of seminars discussing some of the most debated topics, including domestic consumption upgrade, took place. As one of the expert speakers taking part, Mr He Shu, Home Business Unit Integrated Marketing Expert from Tmall Business Group praised the collaboration with the fair organiser. 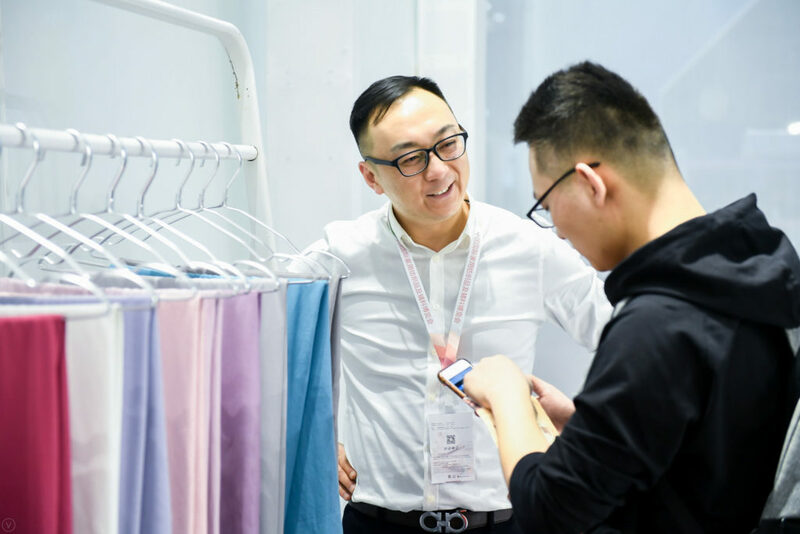 Apart from Tmall, some of the leading home textiles companies also shared their thoughts on trends, automation solutions, application of new materials and other subjects, brining valuable insights to the attendees.